We use only top quality stains to give your arbor’s wood a rich full colored look that best compliments your design goals and standards. Whether you like richer deep colors or warmer softer ones, we have plenty of stains that we can use to turn your yard from ordinary to extraordinary. Your friends, family, and guests will all be impressed by how much better your yard looks after we’re done and best of all is that we stain your arbors on your schedule, so when you need us we’ll be there. 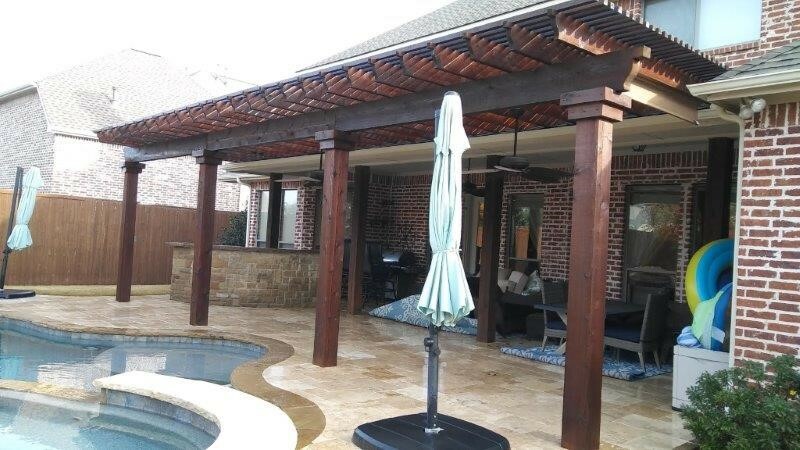 If you want to experience expertly stained arbor call and schedule your appointment, today.